Clickbank.com - The name is enough!! Get your free ebooks here!! Eprompter will save hours of your time!! 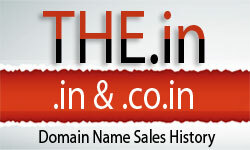 Domain Typosquating- Is it worth it? ?